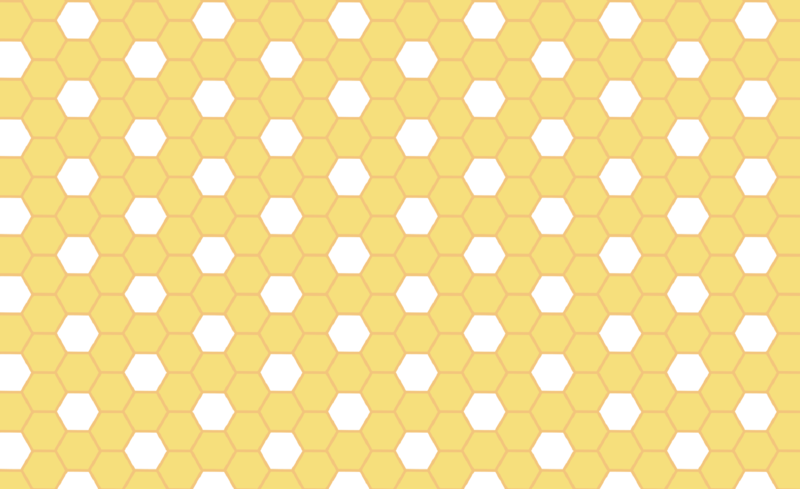 If you would like to buy honey at honey pickup, click on the Honey Pickup button on the left side of the page. If you would like to buy honey online for delivery, click on the Online Sales button on the left side of the page. 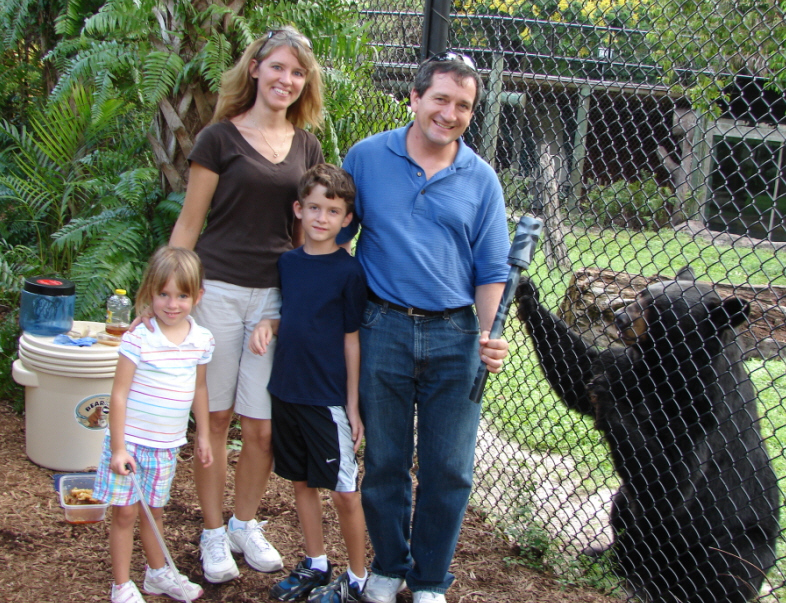 We had the unique opportunity of feeding the Lewis and Clark, The Black Bears at the Palm Beach County Zoo. 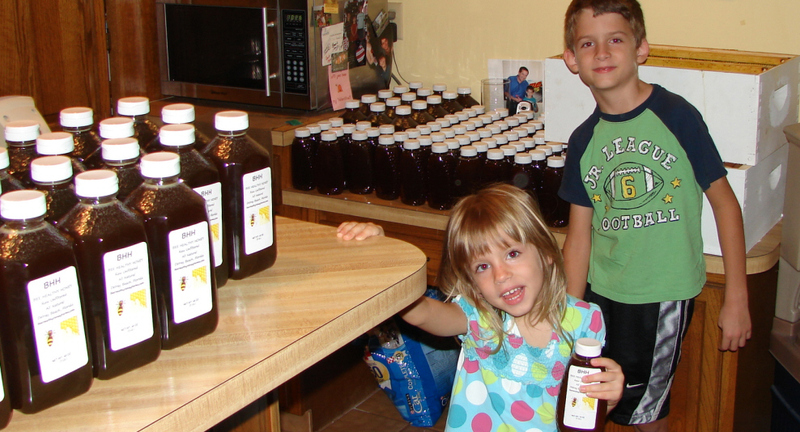 They Like the Comb Honey straight from a Bee Healthy Honey Farms hive. you will like it too! A special Thanks to the PBC Zoo Keepers! Pure Raw Honey from our own bee hives. 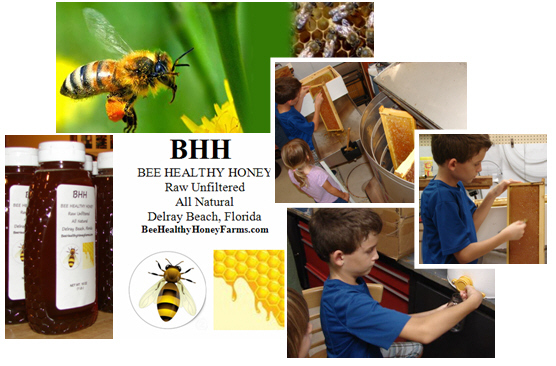 Sweet Delicious and Healthy Honey made right here in Delray Beach Florida. We are a small apiary averaging 80-100 hives at one time. Nothing is ever added to the honey or taken away. Your honey comes to you pure and just the way the bees made it. Our honey is not heated or force filtered, so it comes to you pure, loaded with healthy enzymes that have not been killed off by excessive processing. 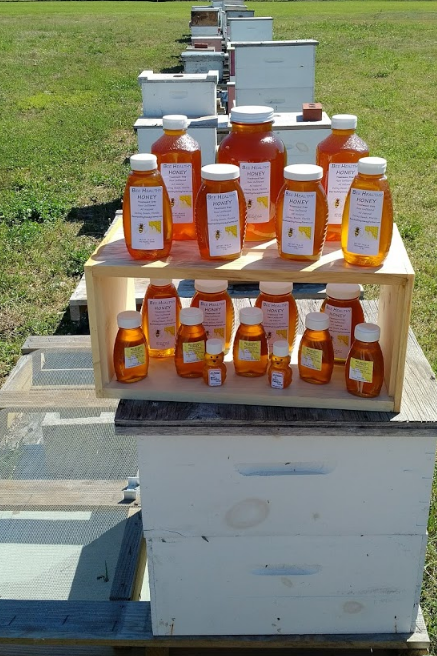 Also given the extremely high amounts of "funny honey" being imported into the US, buying local guarantees that your product is real, natural and safe for consumption. Honey is God's natural sweetener. Raw honey is slowly released into the bloodstream which is better for your body! There is nothing else like it on the planet! Tombs uncovered in Egypt have found honey inside thousands of years old that was still edible.